Here at Little Cheeky Monkeys, careful consideration and research go into planning our weekly Menu’s, which will be rotated on a 3-weekly cycle, and dependant on the time of year, a winter and a summer menu. 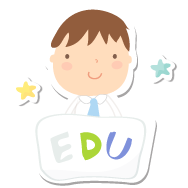 Menus are planned with children’s dietary and cultural requirements taken into consideration. 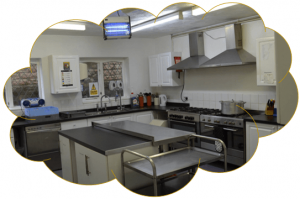 We have a fully trained Cook in post to prepare and produce healthy, nutritional home-cooked mea ls and snacks, which takes into account the children’s intake of 5 a day and our Smiles 4 Life scheme. 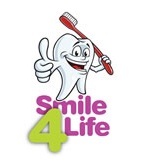 The Smiles 4 Life scheme is a strategic framework that has been designed to support coordinated activity across Lancashire with the aim of: Reducing dental caries (tooth decay) in children and laying solid foundations for good oral health throughout life. We use only high-quality meat, fish and fresh fruit and vegetables, and the control of additives & preservatives will be paramount. Taking into consideration the children’s dietary needs we also provide a selection of halal meals. A scheduled snack time takes place mid-morning, and mid-afternoon with choices of drinks, fruits, and vegetables always being available. Whilst we understand individual children will have their own choices and preferences, they will be encouraged to partake in the full and varied diet that we offer. The Social aspect of mealtimes will be emphasized, with staff sitting at the tables with children in small groups in order to encourage conversation. The sharing of refreshments play an important part in the social life of children, as well as reinforcing an understanding of healthy eating. The children will eat together in a dining area where table manners are encouraged through supervision. 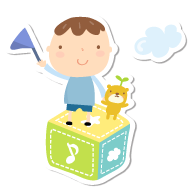 Before your child starts, we will discuss with you, your child’s dietary needs, including allergies and appropriate arrangements will be made to meet individual needs. We also pay attention to dietary rules of religious groups and provide for vegetarians in appropriate ways.